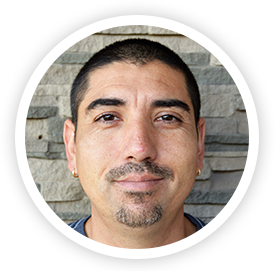 Adam Solano is a Special Education teacher with 6 years experience. He currently holds a Master’s Degree in special education and worked at New Mexico Highlands University on redesigning Science, Technology, Engineering, and Math (STEM) programs designed to create equal access for people with disabilities. He has been working with children with disabilities for over 10 years. He is married and has 2 children both of whom have disabilities. He is also active in his community as he is a volunteer coach with the city of Surprise adaptive recreation programs where he engages young athletes with physical and intellectual disabilities in non-competitive sports to increase their quality of life. He is also a volunteer Bocce ball coach for Special Olympics of Arizona and works to teach athletes with disabilities good sportsmanship, rules of the sport, healthy living, and to never stop working to achieve their goals and become the best they can be. He believes that with high expectations, his students can achieve their highest potential and become active independent contributing citizens in our communities. Santosh Kamalakar is an experienced teacher at CCNS with 14 years of direct teaching in the field of Special Education. Her experience spans three different countries, including the United States. She was awarded a Gold Medal at a Masters Level in Special Education. She worked in the United Nations for three years as a Consultant in Special Education in N. E. Africa. Ms. Kamalakar speaks three languages and she is a passionate teacher, who strives hard to show growth and improvement in students. She received her Bachelor’s Degree in Intellectual Impairment from the National Institute of Mental Health (NIMH), and a Master’s Degree in Special Education and a Master’s Degree in General Education from India. 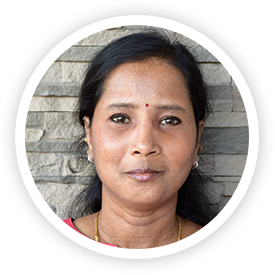 Ms. Kamalakar has a strong background in Special Education and is certified to work with various categories of students with special needs ranging from K – 12. 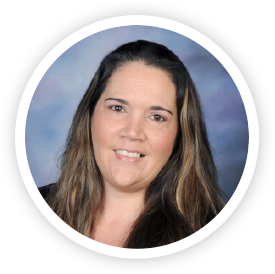 Some of her recent accomplishments (for the past three years in a row) include three of her students receiving “The Most Outstanding Student of the Year” awards from the Council for Exceptional Children (CEC) in the East Valley in Arizona. She has attended a number of special training programs, which include: Mainstreaming, Inclusion, Writing Tools, Testing and Teaching Strategies, etc. Her motto is “Reach to Teach” and to make a positive difference in a student’s life in order to integrate them into society. 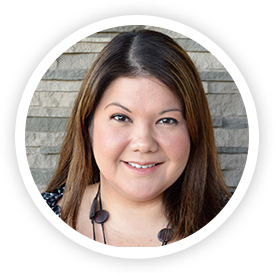 Angie Pecak is an Occupational Therapist with 7 years of clinical Occupational therapy experience and 4 years of school based Occupational therapy experience. She has always had a passion for working with children with special needs, and chose a career where she can empower children everyday by helping them become their most independent selves. 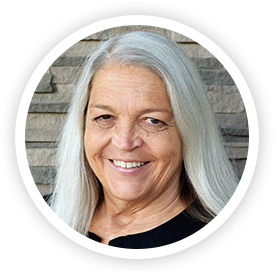 Angie received her Bachelor of Science degree in Biology from Northeastern Illinois University in Chicago and her Master of Occupational Therapy from Midwestern University. Angie has a background in clinical sensory integration and is trained in such interventions as Handwriting without Tears, Keyboarding Without Tears, Wilbarger Sensory Defensiveness, and in the therapeutic listening intervention iLs (Integrated Listening Systems). She is also a certified Early Interventionist through the Arizona AzEIP program. When she is not working, she enjoys spending time with her family. My name is Dana Bender, and I am the Speech Language Pathology Assistant at CCNS. I have been in the education field for over 16 years, with the last seven years of that being here at The Children’s Center. I started at CCNS as a classroom assistant and as I worked with our students over the years I began to feel that communication is the key to helping our students be successful. This feeling grew to a passion and lead me to go back to school to become a SLPA. I graduated from Estrella Mountain Community College with an Associates of Applied Science in Speech Language Pathology in December of 2015. Working with the students at CCNS as a classroom assistant and now as an SLPA has been one of the biggest blessings in my life and I look forward to many wonderful years to come.